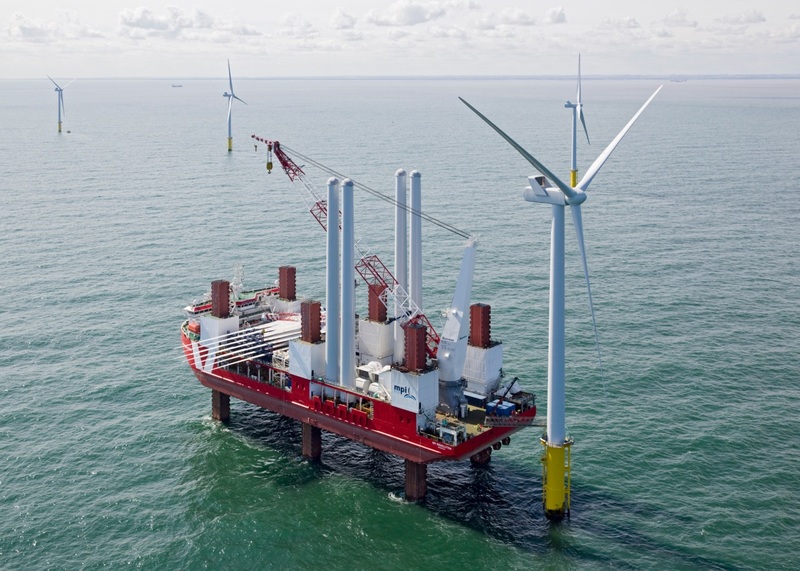 MPI’s wind turbine installation vessel (WTIV), MPI Resolution, has been contracted by E.ON Climate & Renewables for the first gearbox exchange on the Amrumbank West Offshore Wind Farm. The scope of work includes the exchange of a single gearbox, accommodation and supporting crane duties. Works are expected to be completed before the end of November 2016. This contract follows after the finalisation of the leg extension works on MPI Resolution which were finished at the company’s Tees Offshore Base in Middlesbrough, UK early November. 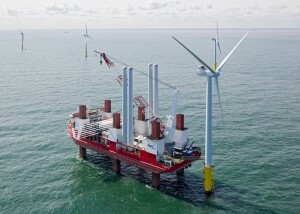 The vessel is now capable to operate in water depths of up to 35m, depending upon the site-specific data. This represents a gain of up to 7m on the previous jacking capabilities of the vessel and substantially increases the operability as a result.